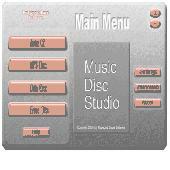 Music Disc Studio, The easiest way to burn Audio CDs, MP3 Discs and Data Discs. 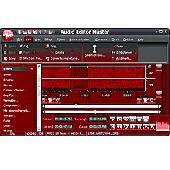 A fast Audio CD ripper is integrated in the program, as well as erasing any re-writable disc. Many settings are also available to enhance your discs. . .